This is just a place for me to ramble and post various things. A local business is putting on an Ugly T-shirt Design Contest. 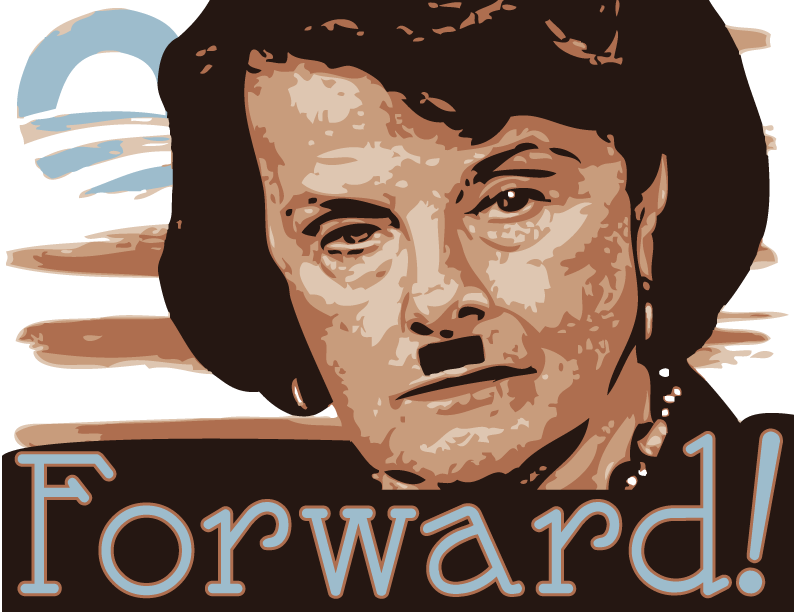 When I thought about ugly Mrs. Feinstein came to mind. Anyhow, here is my design. This page is simply a repository for my pictures and various other things that I find worthy of posting up for everyone to see.